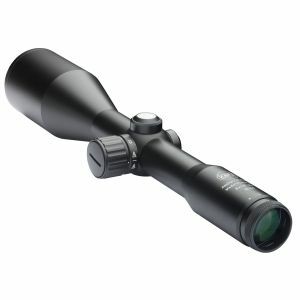 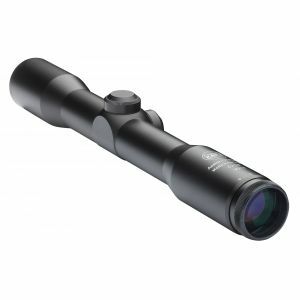 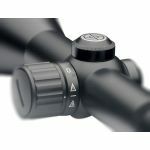 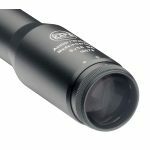 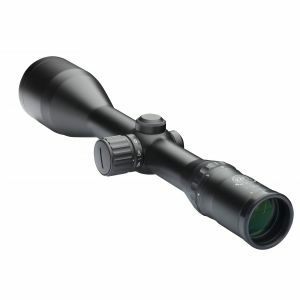 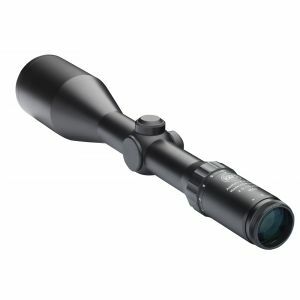 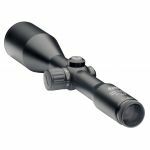 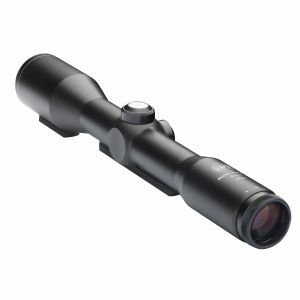 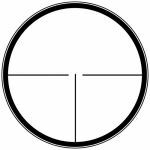 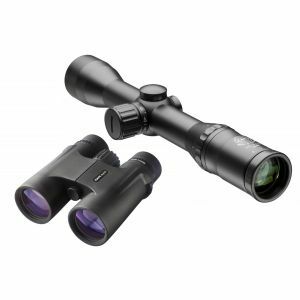 Rifle Scope Classic Line 8 x 56 The classic for night hunting on wild boar ( also available with illuminated reticle). 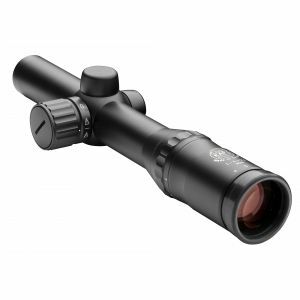 The classic for night hunting on wild boar ( also available with illuminated reticle). 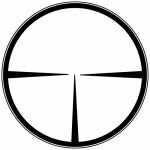 Images show verion with illuminated reticles.